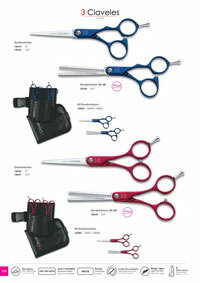 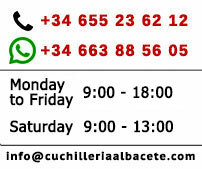 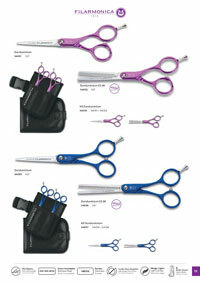 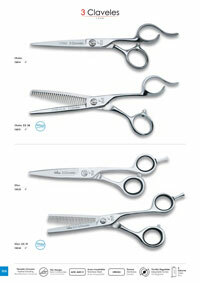 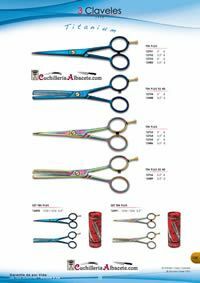 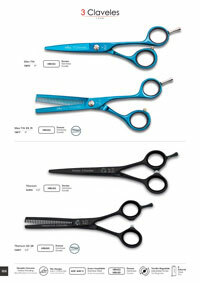 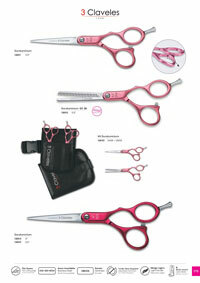 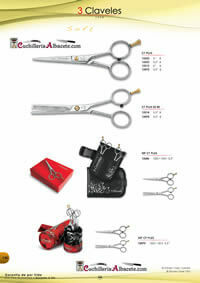 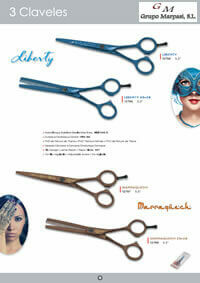 Professional hairdressing scissors stainless 420-4034. 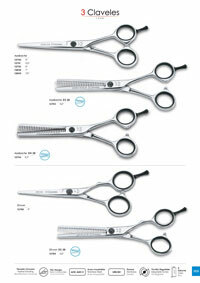 Hardness HRc 56, Microdent edge. 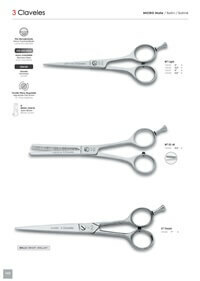 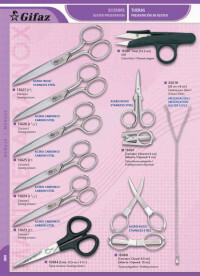 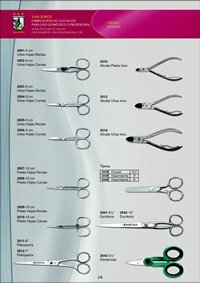 Professional hairdressing scissors, stainless 420-4034. 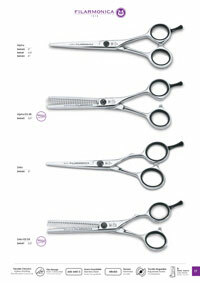 Hardness HRc 56. smooth edge. 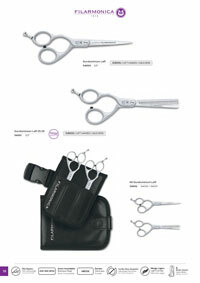 Professional hairdressing scissors, steel 440. 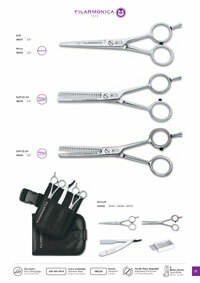 Hardness HRC60. 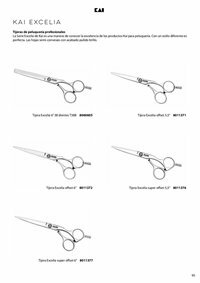 Emptying concave. 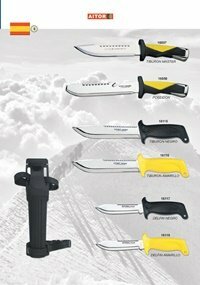 knife edge. 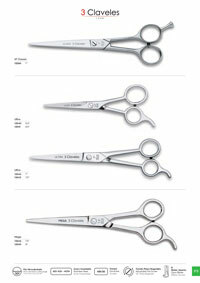 Professional hairdressing scissors, stainless 420-4034. 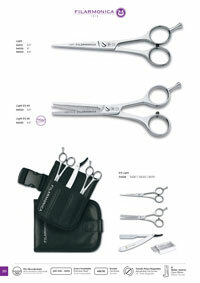 Hardness HRc54. 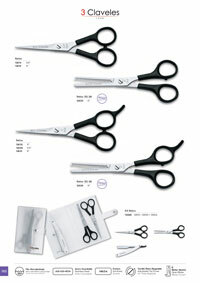 Microdent edge. 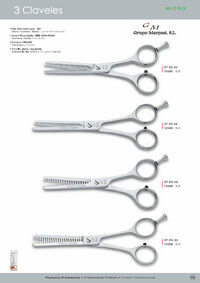 Nylon handle. 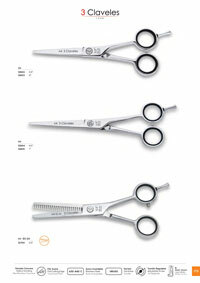 Professional hairdressing scissors, steel 420. 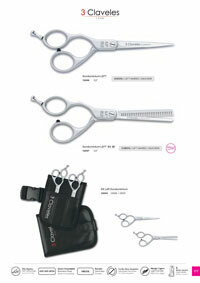 Hardness HRC58. 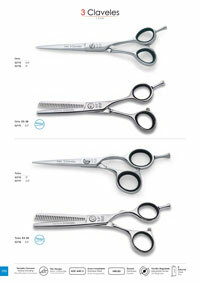 Emptying concave. 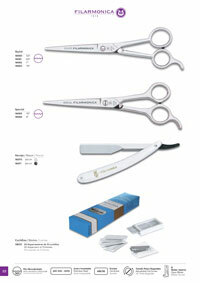 Smooth edge. 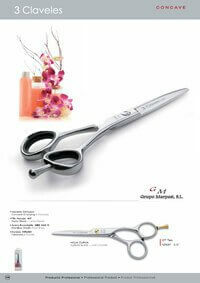 Professional hairdressing scissors, steel 440. 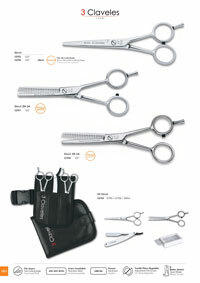 Hardness HRc62. 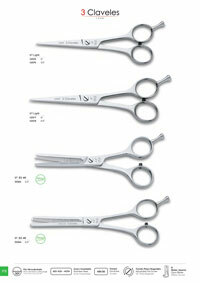 Emptying concave. 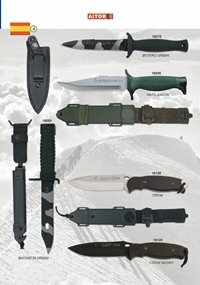 Knife edge.